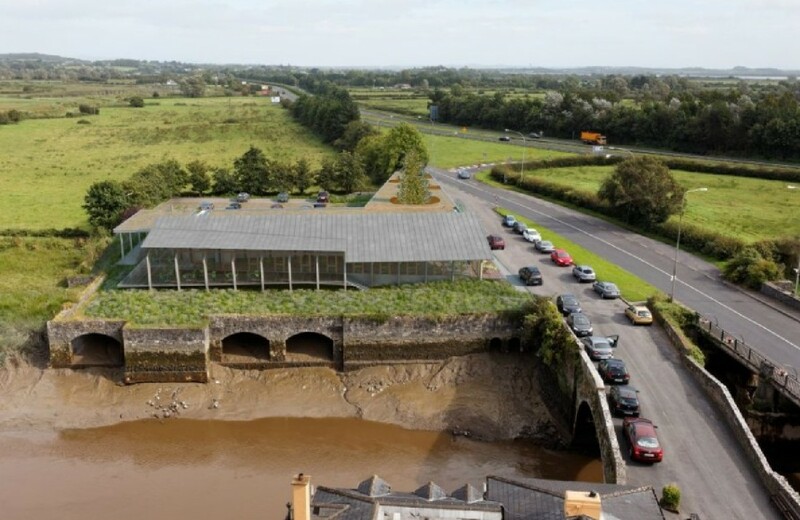 PHM Consulting was engaged to provide full Civil and Structural Services to the new Restaurant located on the old Avoca site adjacent to the iconic Bunratty Castle. 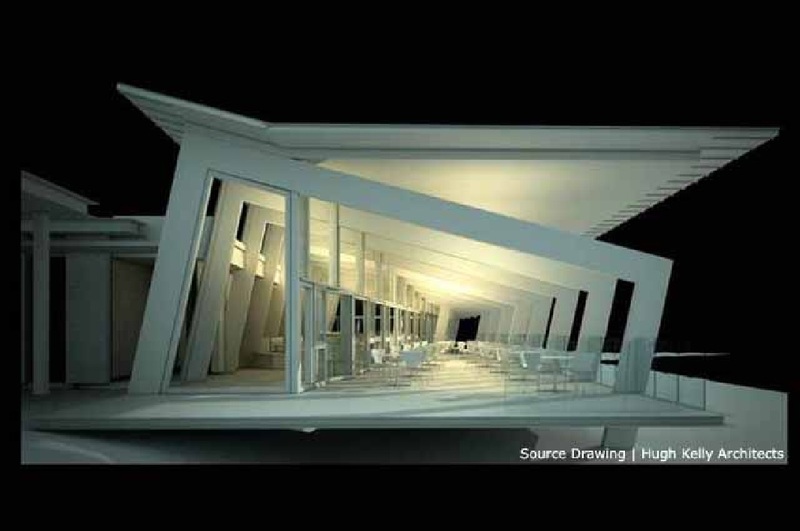 The building comprises of a steel framed restaurant building and a large canopy stretching the width of the development. This stand on a reinforced concrete platform which allows the Ratty River to flow below the building ensuring no alteration to the existing hydrological profile of the site.